Many patients in drug rehab treatment centers have more health issues going on than their addiction alone. 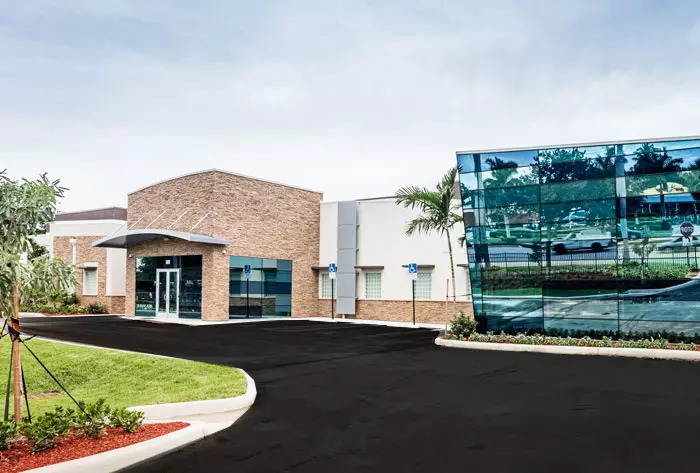 Dual diagnosis Florida in drug rehabs exists in order to help treat those patients who have other psychiatric diagnosis like bipolar, depression, eating disorders, schizophrenia, and anxiety disorders. Addicts with an undiagnosed psychiatric disease have often used drugs to cope and self-medicate thus fueling their psychiatric disorder into a worst state than if they’d receive treatment. Many addicts ask themselves, what came first? The addiction or the psychiatric condition. That is a very hard question to ask especially when there’s no prior history of treatment. Getting treatment for your dual diagnosis Florida will help set you up for the right path into your recovery. Once you’re aware what your addiction symptoms are a result of your psychiatric condition (or vice versa) you will be able to receive treatment and rehabilitate in the best way possible. Some people rather detox at home on their own but once the drugs leave their body they are faced with overwhelming emotions and behavioral symptoms that leave them feeling inadequate and quite frankly – crazy. It’s better for people to get the help they need from professionals when they are aware of why they are feeling and behaving the way they are. If you or someone you know needs help from dual diagnosis Florida, please give us a call at 1-844-299-0618.